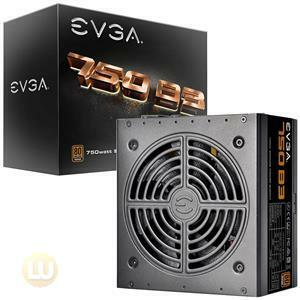 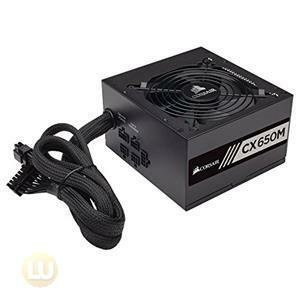 We all know power supply is a critical component for computer systems. 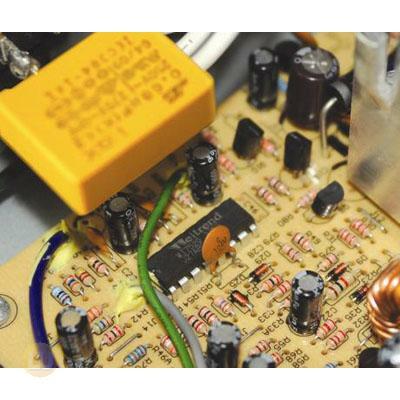 Not only does it provide the power needed for stable and continuous operation, good power supply should go above and beyond to include power protections such as Over-Voltage, Over-Power or Short-Circuit Protections so users know that they are protected. 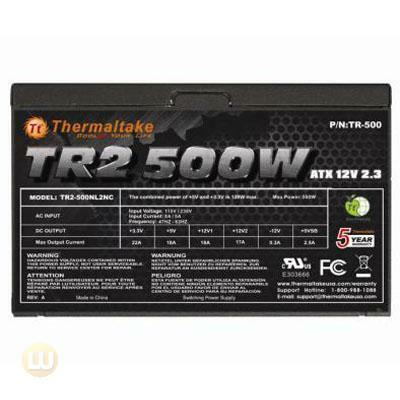 What's more, all Thermaltake power supplies come with manufacturer-backed 5 year warranty. 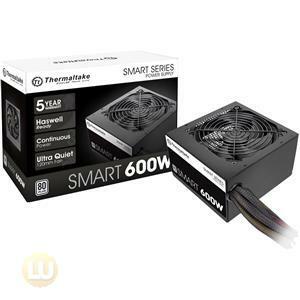 What makes the latest budget-friendly, reliability-tested, performance-guaranteed power supply from Thermaltake stand out from the rest? 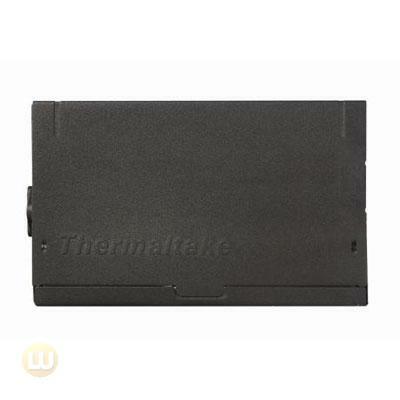 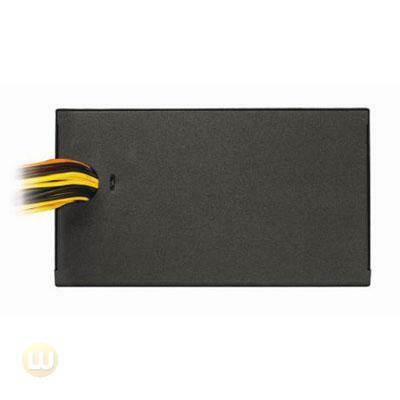 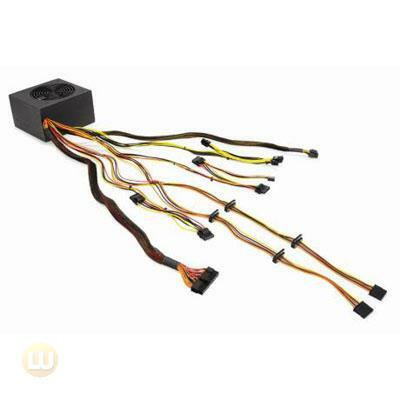 Consumer-centric feature that can only be found on Thermaltake supplies such as Cable Management Optimized cables dramatically improves the computer's overall thermal efficiency by allowing users to stow away the excessive cables more effectively (decreasing airflow blockage) with cable lengths that are approximately 17% longer than any other power supplies in its class. 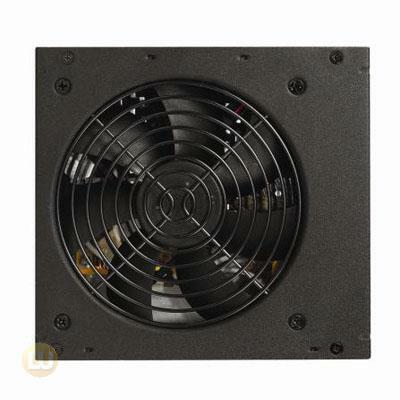 Large 120mm fan with intelligent thermal control automatically adjusts fan speed according to the system's loading that eliminates unnecessary noise output when system is performing light tasks such as web browsing or word-processing. 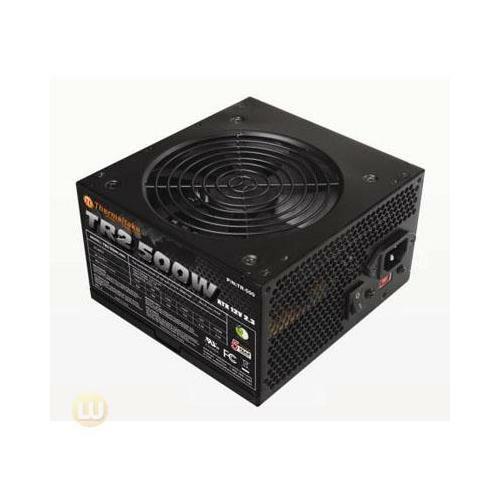 Thermaltake's latest TR2 power supply with Cable Management Optimized feature meets and exceeds the demands for all of the budget-conscious DIY users as well as reliability-oriented system integrators. 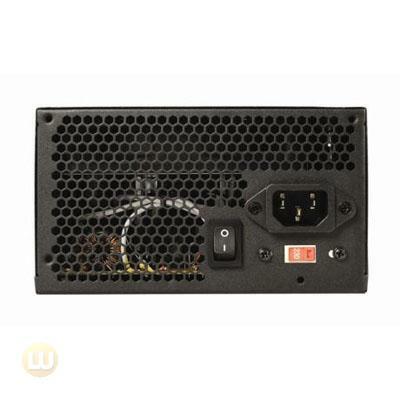 Peace of Mind Warranty - All Thermaltake power supplies, not just the premium models, carry industry's most trusted 5 Years Warranty. 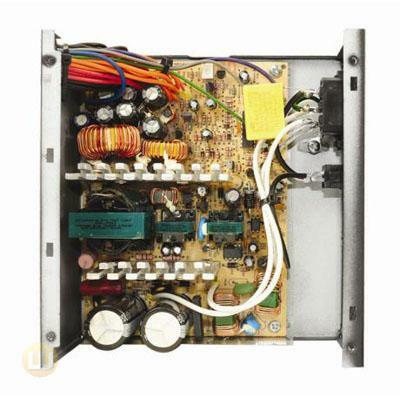 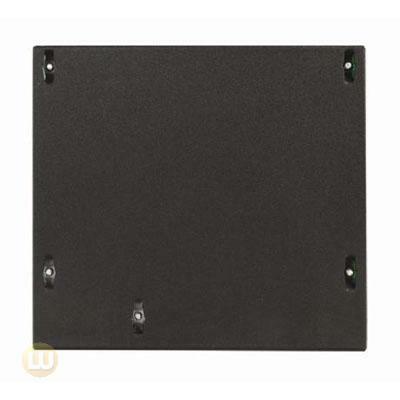 "Bullet-Proof" Protections - Good power supplies deliver stable and clean power. 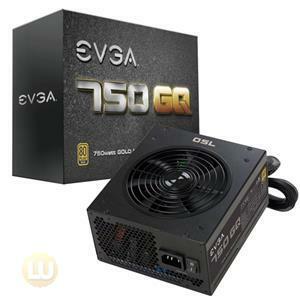 Great power supplies goes one step further to include industrial-grade power protections such as Over-Voltage Protection, Over Power Protection and Short-Circuit Protection to expect for the unexpected.